Kevin was raised by Geordies in the wilds of Northumberland and has slowly migrated south. 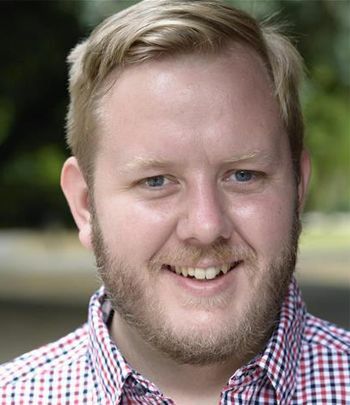 Since graduating from the Birmingham School of Acting in 2010 and moving to London, he has been involved in numerous weird and wonderful projects. He starred in a series of soft drink adverts which involved having bucket loads of jelly launched at him from a great height! His mum is very proud.